Music has been a big part of my life. When I was a little girl, I took piano lessons. I learned how to play the flute, the oboe, and the piccolo in the school band in elementary school. My kids both play stringed instruments. And I love listening to all sorts of music. Ever close, God abide with me"
Then I reminded them that God is always with them. That He loves them more than anyone. And that He is always there to listen to them and comfort them. You are welcome to download and add this image in your next letter to the Compassion kids that you sponsor. 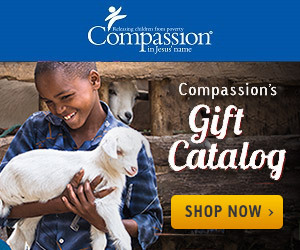 What's in the mail to your Compassion kids this month?